Let us know your name of company, organization or school if you would like to use our ViewPorter® Mercury for free. This is very helpful to update beautiful widgets on it. Send your entity name! * We have not tested yet on Parallels or VMware virtual machines. * We have not tested yet on Parallels or other virtual machines. 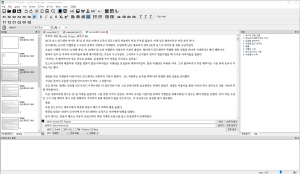 Need an efficient way to make EPUB eBook from PDF? Learn More! Need an App with EPUB3 eBook with your beautiful eBook? Visit App Maker! View Detail! 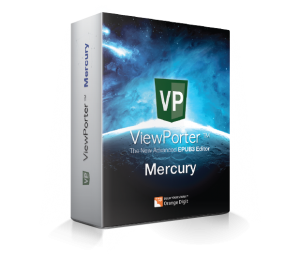 This version of ViewPorter® Mercury includes.. Runs on Amazon Kindle, Apple iBooks, Barnes&Noble Nook, Kobo ebooks, and etc!!! * We’ll send out Newsletters for you for new updates. Thanks for downloading.